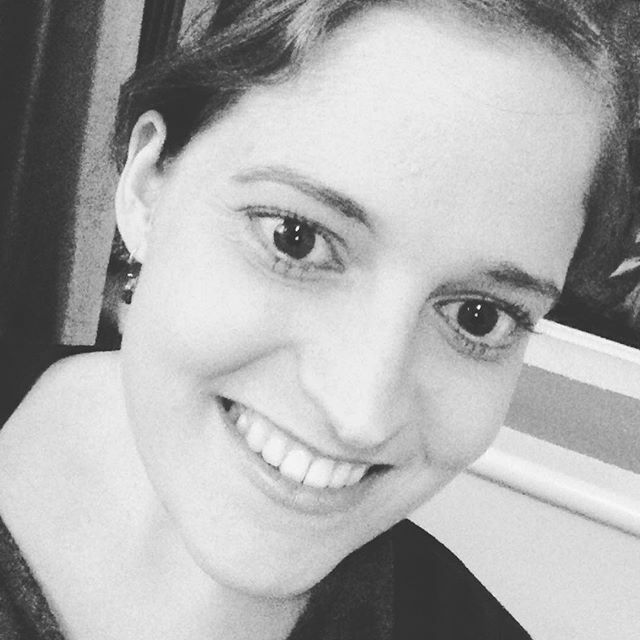 My final guest blogger for Volunteers Week is Tracey Sinclair. Tracey is a kidney transplant recipient who volunteers for the National Kidney Federation (NKF) as well as for her local kidney patients association. 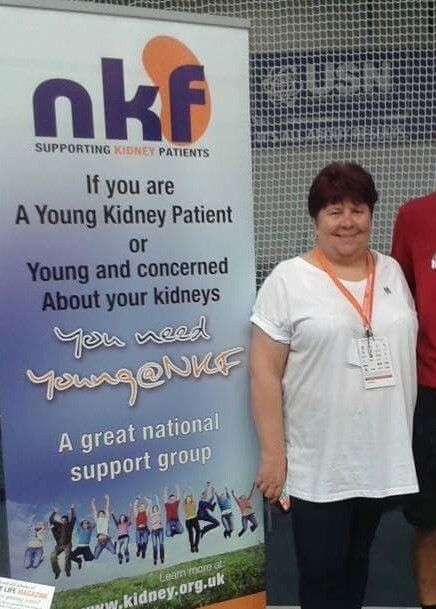 Tracey is passionate about supporting young renal patients and ensuring their voices and opinions are able to be heard. She can be found on Twitter @tfc5. I was diagnosed with kidney failure when I was in my 30s and it was quite a shock as I only went to my GP as I had puffy legs! I did not expect to come out with blood pressure tablets, urine dip sticks and a referral to a Nephrologist! Since being diagnosed I have been on peritoneal dialysis (PD) and automated peritoneal dialysis (APD) and am currently on my second kidney transplant. I started researching what kidney failure was and was pointed in the direction of the National Kidney Federation. They are one of the largest kidney charities and are run by patients for patients. They have a helpline, very informative website, many patient information leaflets and set up the All Party Parliamentary Kidney Group (APPKG) to campaign in parliament. The NKF also put me in touch with my local Kidney Patients Association (WKPA), who cover my renal hospital which is Portsmouth QA. I volunteered to join the committee and got involved in promoting organ donation, fundraising, hospital meetings and arranging events as well as being secretary and magazine editor. After a couple of years I felt like I had gained knowledge, experience and confidence enough to apply to volunteer on the NKF executive committee and was voted on. I have had a couple of years break in between but during my time I have been secretary, conference chairman and young@nkf rep. I love being the young rep as even though I do not really fall in that category I feel passionately (as did my very missed colleague Mick Walker) that younger patients were not getting a voice on the committee and needed to be heard. 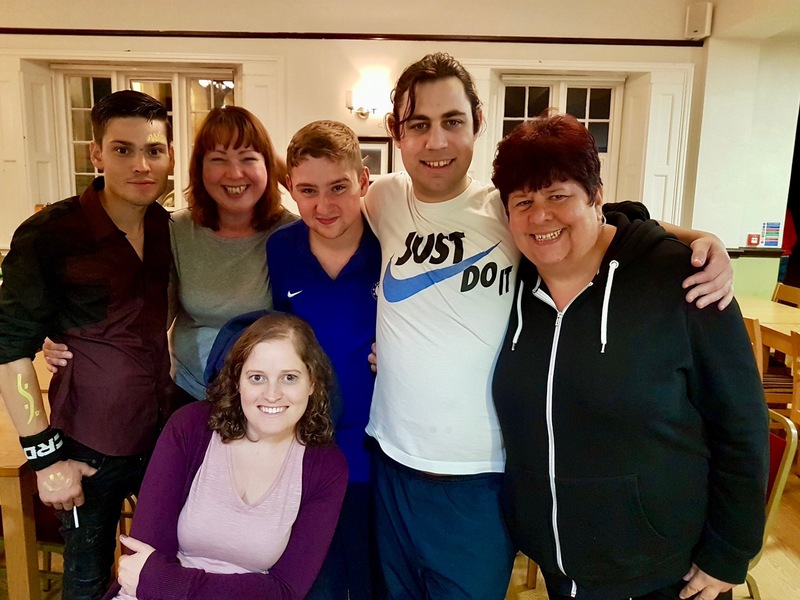 I attend the young adult residential weekends funded by Kidney Care UK and listened to the experiences of the young adults so I could take their voice back to the committee and met a lot of inspirational people some of who are still friends today. Volunteering has empowered me as a patient and given me understanding of my condition (IGA Nephropathy), confidence to speak at conferences, graduate training days and other awareness events. 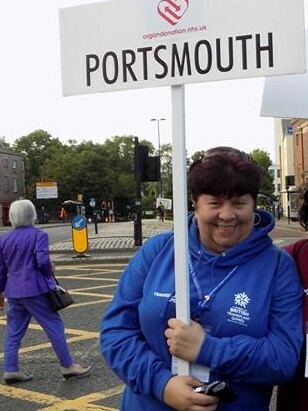 I have met many people all over the UK and taken part in the Transplant Games and I love doing it. I spend a lot of time sharing things on social media and spreading the importance of social media in kidney awareness. As a volunteer it is also very rewarding when you know that something you have done or taken part in has helped someone else. Next PostMe, Billy the Kid…and Mr. Right?